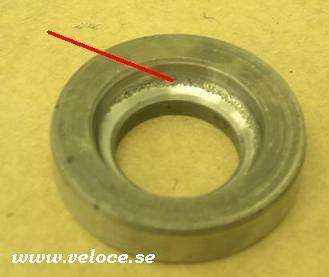 If the steering has been used for a period without lubrification, it looks like this. Get a new one or a better used Burman unit. And use 90w GL-5 gear oil when topping up the level. This front bearing has pitches. 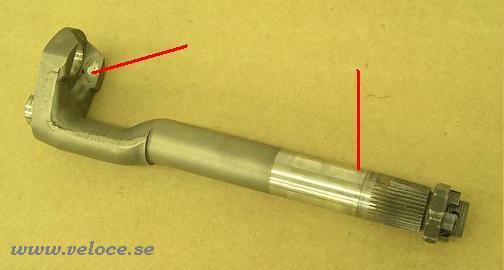 This shaft has heavy wear at the top and the lower parts. The cap sits on top of the bearing above. 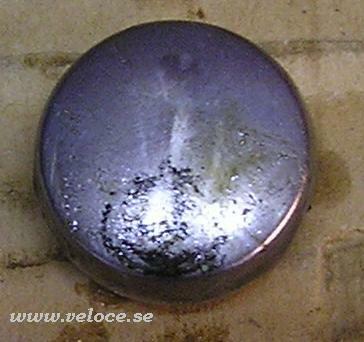 This cover has been in touch with the shaft without any oil. It is important to always use a paper gasket. If not, the steering parts will slide agains the cover. You may have to cut a paper gasket as they are NLA. Running without oil, puh. Why destroy such a nice Alfa Romeo? 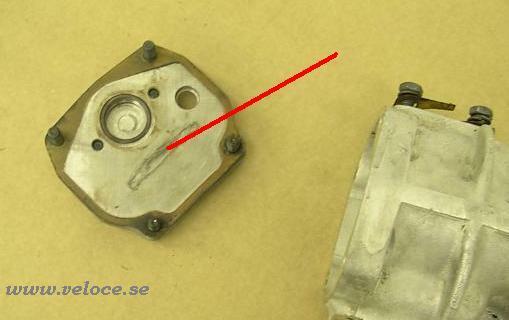 Always use a good quality 90w transmission oil, same as in the gearbox. The top of the shaft is where to look for wear.